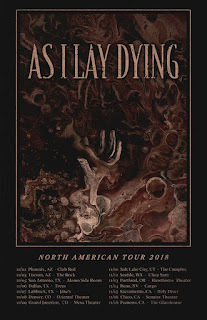 As I Lay Dying Announces New U.S. Tour Dates! 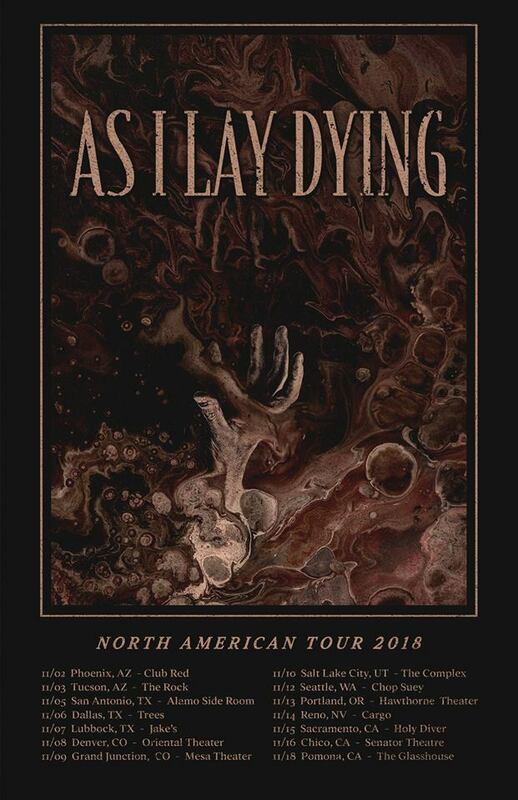 As I Lay Dying have announced a handful of U.S. tour dates for an upcoming fall tour taking place this year for 2018! It will be their first tour in over five years! Check out all of the dates upon the poster above!